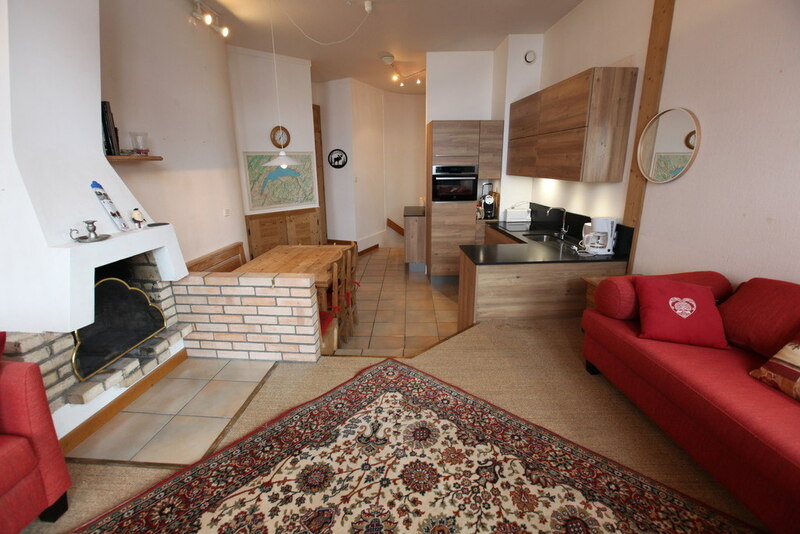 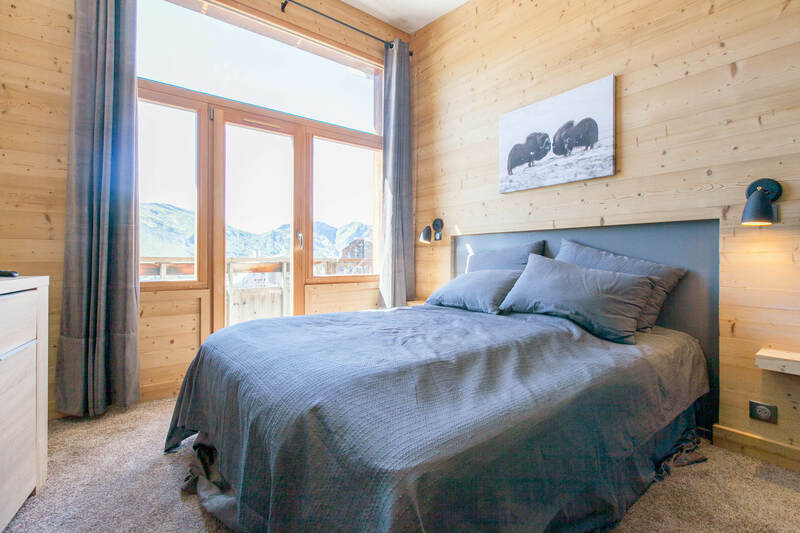 For your holidays in the mountains, the Hauts Forts Real Estate rental office has a wile range of holidays rentals in Avoriaz in the heart of the resort. 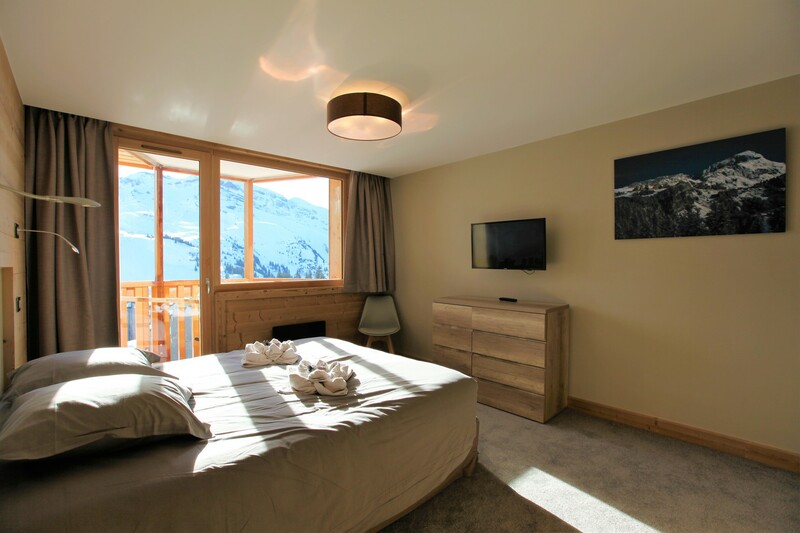 Conveniently located, our chalets or apartments in Avoriaz will be the ideal starting point to explore the Portes du Soleil area and its 650 km of ski slopes. 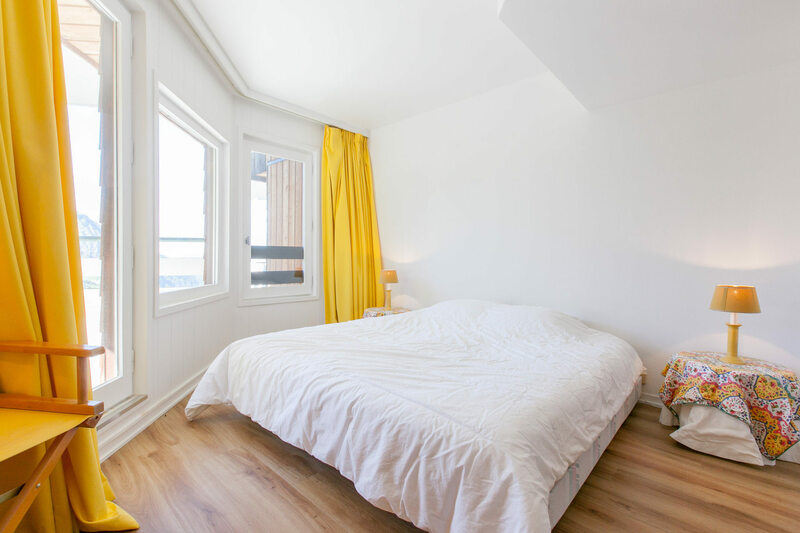 Staying with family, friends or as couple ? 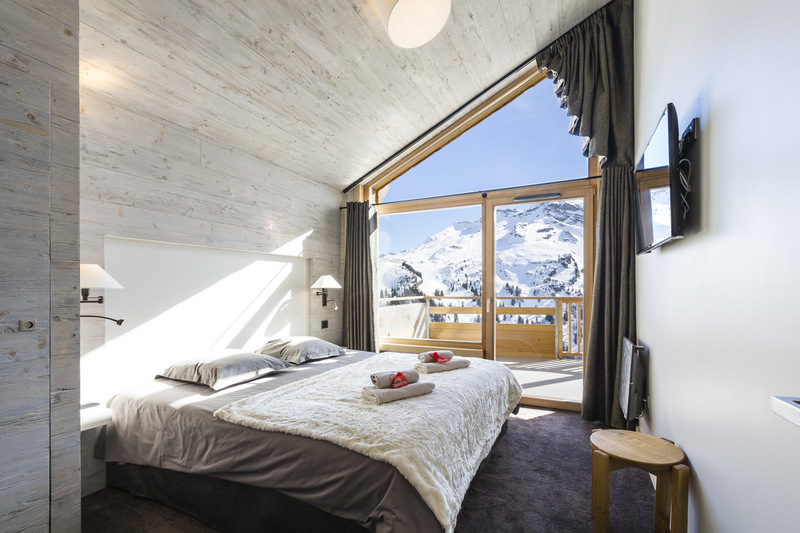 Find the rental that suits you from our selection of authentic chalets and cozy apartments in Avoriaz.